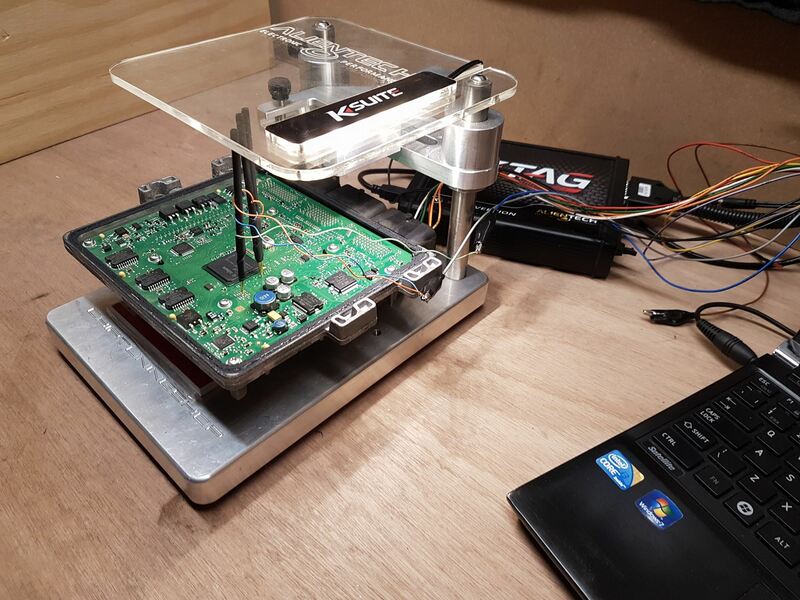 Our diagnostic equipment can be used in almost all vehicles meaning we can quickly locate and resolve any potential problems with your van or automotive. If your vehicle is suffering from electrical faults our team of skilled auto electricians who will carry out the checks and repairs necessary for all makes and models, offering a fast, efficient service. To find out how we can help you with your car or van problems, just get in touch. Our high level of customer service and work man ship is second to none . We ensure pride, quality and professionalism in every job done. 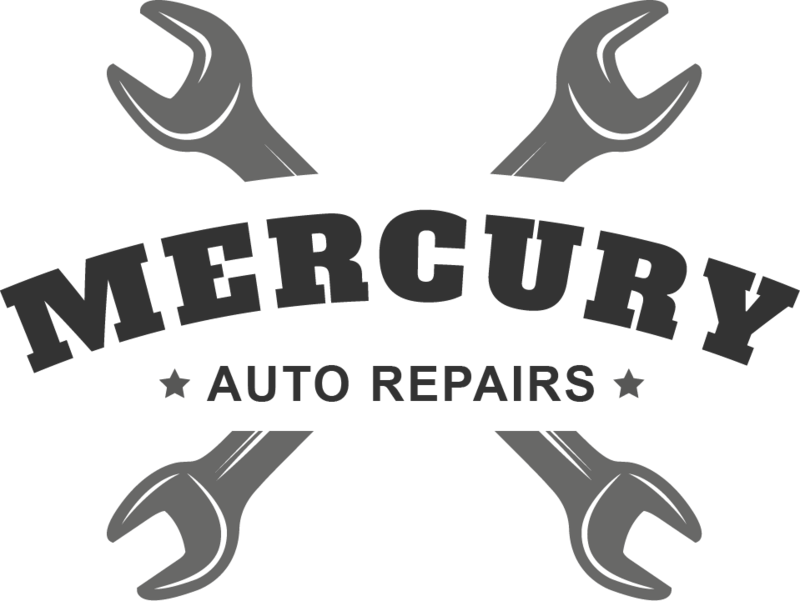 With Mercury Auto Repairs, you can expect excellence every time. Warning lights on your dashboard could mean anything from a minor issue to a large one. Let our team of trained technicians quickly identify the problem and stop costly knock on effects such as larger component failures. 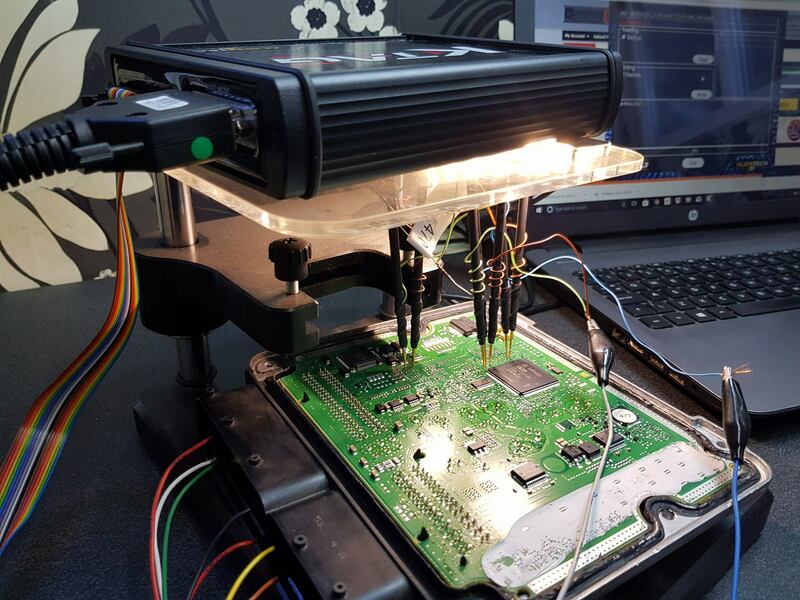 We have a range of computer diagnostic systems and the latest up to date equipment so you can rest assured your vehicle is in the very best hands. Our high-level technical training means we can make sense of fault codes and advise on any necessary repairs that may or may not need doing. Here at Mercury Auto we also specialise in engine rebuild, servicing, clutch, brakes, suspension, exhaust and batteries. 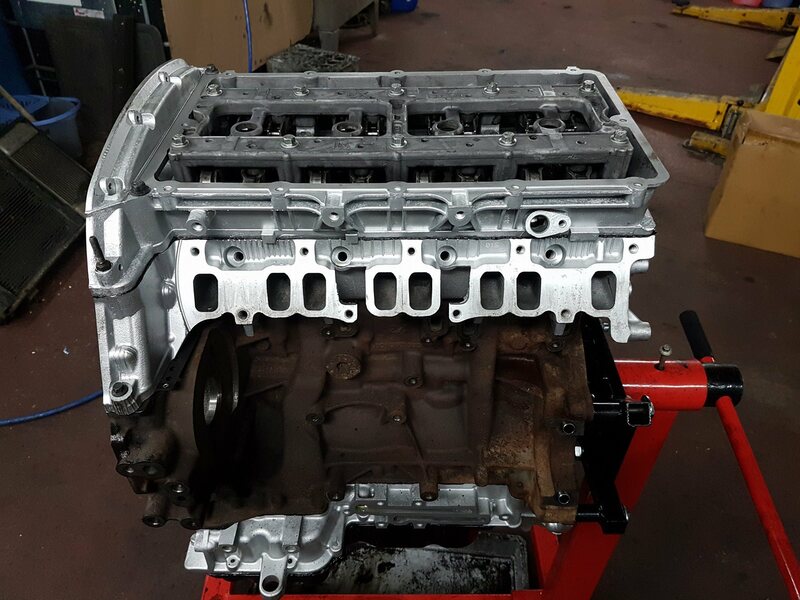 We offer a complete engine rebuild service tailored specifically to individual customer requirements. We provide interim services for the high mileage car user to a full service that covers all areas of essential maintenance so that you can enjoy trouble free motoring and reduce the change of hidden costs further down the road. DPF Servicing (removal) is a service that we offer for a wide range of customers and involves removing DPF from the catalytic converter and remapping your ECU with matching software. We also do EGR removal (blanking) with matching software. We also offer power remaps - for customers who want more power BHP and economy remaps for company vans for customers seeking a cost-efficient solution. We provide an exhaust check for damage, with increasingly stringent exhaust emission tests and a variety of exhaust systems now no available it’s no wonder that more people are having to get an exhaust repair. Out technicians will advise you on the best possible choice for you and we won't be beaten on price. We are also able to carry out clutch repair work at our workshop should this service be needed. 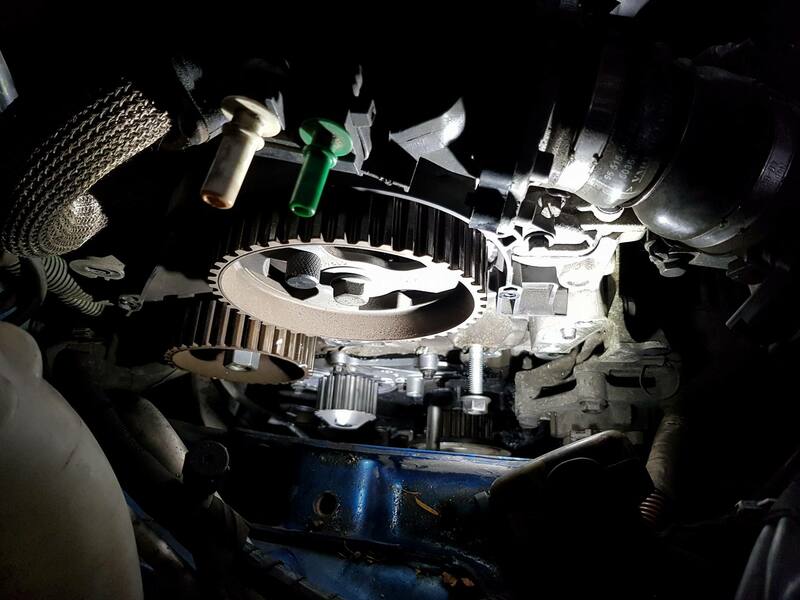 We have a fully trained, expert team who can change and fit clutches with minimal fuss and disruption to your day. Mercury Auto have been diagnosing and repairing brakes on cars and vans for over 15 years now Our team are the one of the best in brake repairs and fault finding. Whether it is a damaged hand brake cable or a load compensation valve that needs a repair or even an ABS unit that needs a diagnostic check, rest assured we can help you, for a fast effective and efficient repair. Our priority is your safety when driving your vehicle. Here at Mercury Auto, when looking at your vehicle’s suspension our technicians will check for movement in your wheels, both visually and physically. We will test your vehicle for various different checks and after all the tests are completed our technicians will provide your suspension and get you back on the road with a smooth ride.